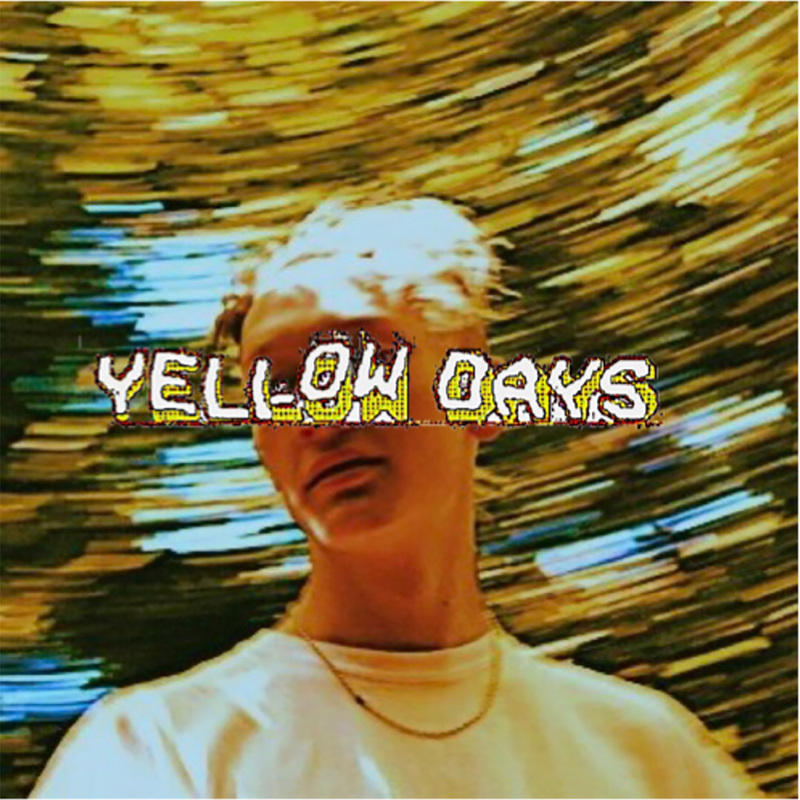 New Yellow Days single "That Easy" is out now and available to stream in all of the usual spots. Biggup NME for the premiere. Have a read of what they had to say here. Listen to "That Easy" below via SoundCloud or head over to Spotify.